Boyd~ Warren “Warrior” Woodson Saulter, 83, a retired truck driver, went to be with our Lord Tuesday, February 12, 2019, in Decatur. 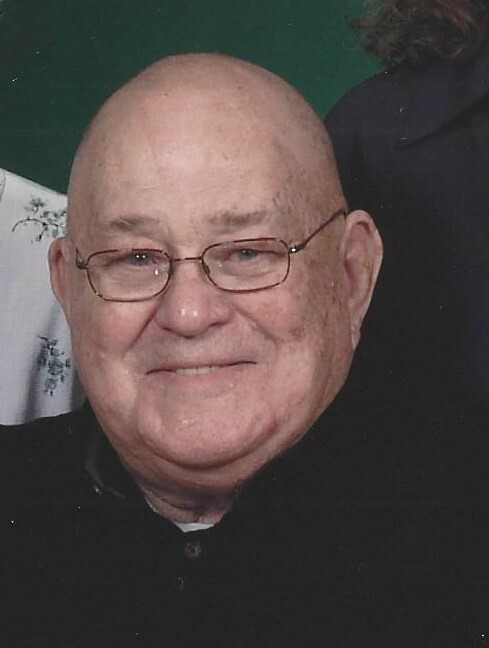 Funeral is 10:00 a.m. Saturday, February 16,2019, at First Baptist Church Boyd with burial in Boyd Cemetery. Family will receive friends 6-8 p.m. Friday at the First Baptist Church in Boyd. Rev. Mark Autry will officiate. Pallbearers include Zachary Ashmore, Chad Stack, Tommy Dillard and Ricky Mannin. Warren was born April 14, 1935, to Willie and Willie Elizabeth (Power) Saulter in Rhome, Texas. He was united in marriage to Wanda “Janie” Jane Cearley on July 21, 1951 in Oklahoma. Warren served our country in the United States National Guard. He was preceded in death by his wife of 65 years, Wanda “Janie” Saulter of Boyd; his brother, E.J. Saulter; and his sister, Armilda Pearce. Those left behind to cherish his memory are his son, Wade Saulter and wife Jill of Cottondale; his daughter, Rene Ashmore and husband Gene of Boyd; his grandchildren, Brandy Pierce, Blake Howard, Zachary Ashmore and wife Kristi; his great-grandchildren, Braylyn Starrett, Carson and Ray Ann Johnnene, Jasmine, Garion and Janson Ashmore; his brother, Dan Saulter and wife Sara of Lake Worth; numerous nieces, nephews, and a host of friends.